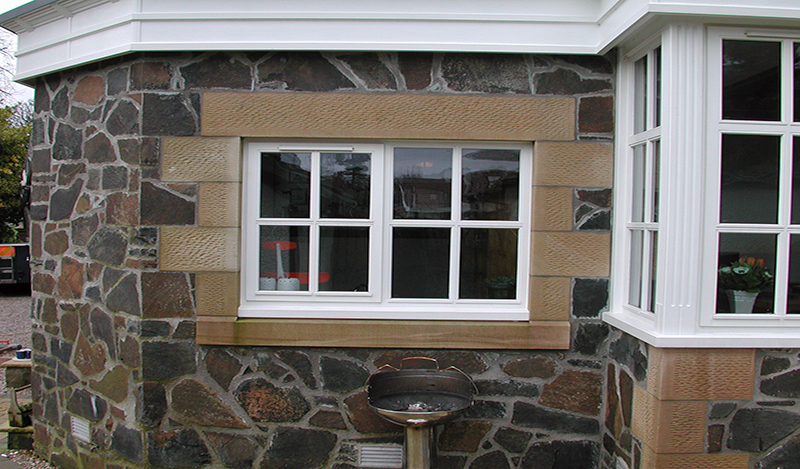 We are experienced in all aspects of natural stonework and masonry. 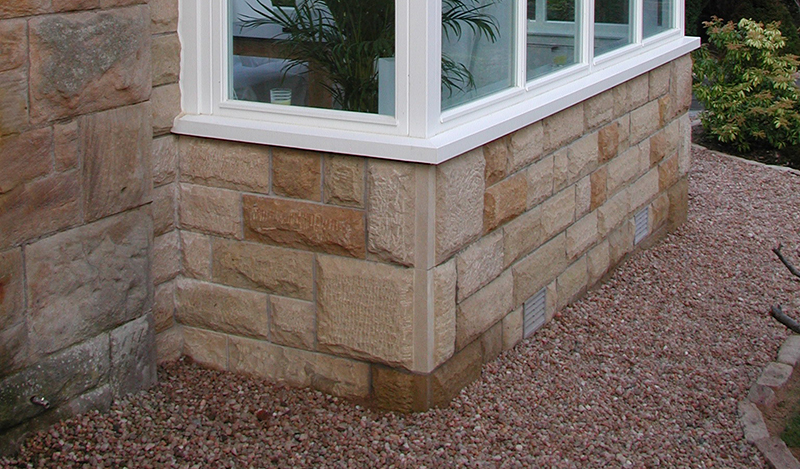 We can carry out repairs, alterations and extensions to existing stonework, in most cases providing a very good match for detail, colour and texture. 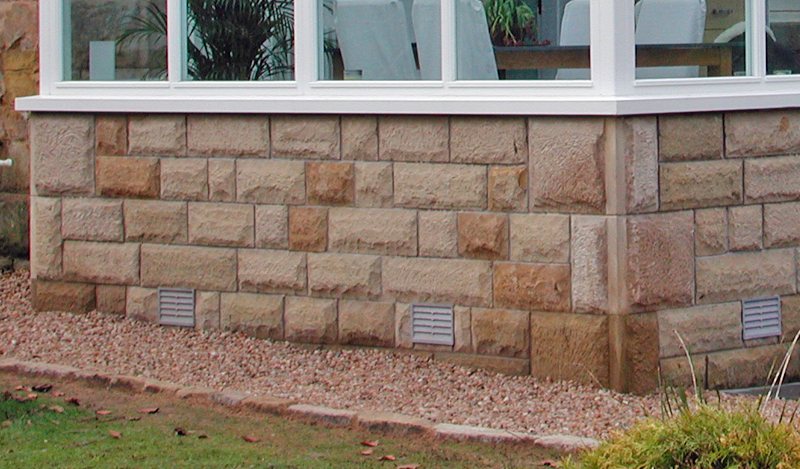 We can source stone from quarries across the UK to find the best match of colour and grain.